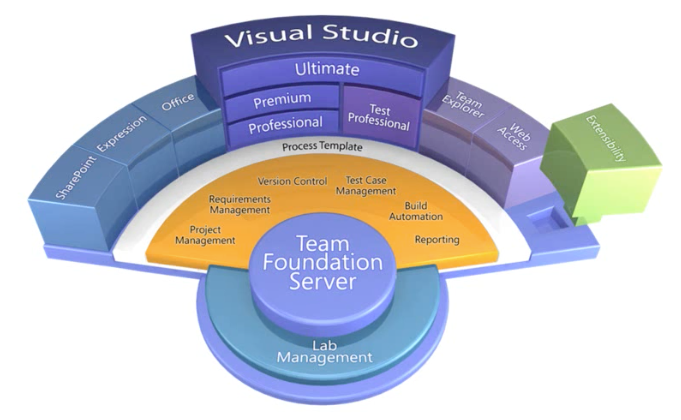 TFS (Team Foundation Server) is licensed from Microsoft. Team Explorer Everywhere for TFS 2012, 32 MB provides access to TFS from Linux, with an Eclipse plug-in. Internally, TFS has a Standard vs. Basic configuration. Microsoft’s Express editions are free for up to 5 users. 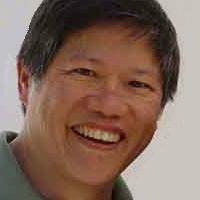 Express TFS makes use of Express SQL. Microsoft offers hosting on codeplex.com, Microsoft’s open source project hosting site. A 30-day free trial of TFS cloud service is available from DiscountASP. TFS is the community server behind Microsoft’s Visual Studio IDE. In 2010, TFS was primarily a replacement for Visual Source Safe product. http://aka.ms/vsopreview describes the TFBuild (Team Foundation Build) yet also supports Java, Linux, and Apple XCode (XPlat), on-prem or in the cloud with Visual Studio Online. TFBuild also supports previous XAML-based MSBuilds. Several TFBuild servers can run at once in parallel. Each server uses a pool of Agents that can be used across several Collections. Each collection has a queue. An agent can belong to several queues. There is only one repository in each machine hosting TFS. Git allows for many repos. In TFS, create a team project, then folders for each individual project and branches. PROTIP: Naming conventions for team project name? 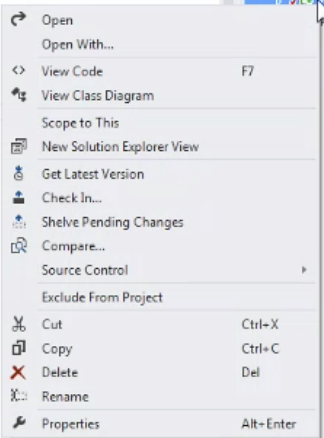 IN VS, a new project can be added to TFS with a checkbox, or added by right-clicking the Solution node. Git is distributed as everyone has a full copy of the whole repo and its history. TFS has its own language: Check-in/Check-out is a different concept. Git users do commits based on distributed full versions with difference checking. TFS provides a “shelf” to hold local changes temporarily. Git provides a stash area away from items being committed. Shelve-sets in TFS are stored in the centeral server. Stashed items in Git remain local machine. TFS groups changes in sequentially numbered changesets. Git assigns a 32-byte hash to each commit. TFS branches creates a new folder. Public repository websites at even Google and others have moved to adopt Git and GitHub. 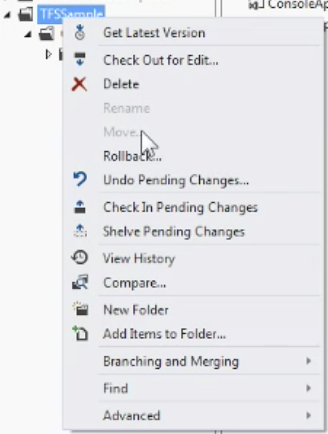 Visual Studio 2015 provides support for both GitHub and TFS. TFS source control bindings (*.vssscc files) are unique to TFS. So remove it. 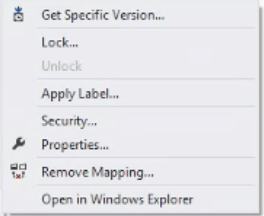 This can be done from within Visual Studio. One artifact unique to GitHub is the README.md file (where .md means markdown or text). It’s optional but most GitHub repos have one. AMong Visual Studio ALM virtual machines VHD avaialble 10 days at a time. Azure Active Directory (AAD) Authentication Plug-in for SonarQube The AAD OAuth2 provider for SonarQube, created by Hosam Kamel and Jean-Marc Prieur (product owner), enables AAD users to automatically be sign up and authenticated on a SonarQube server. Microsoft’s TailSpin toys sample MVC 2 ordering application was first released for Visual Studio.NET 2003 building a 3-tier app with a SQL 2000 XML service via OLE DB with COM Interop. 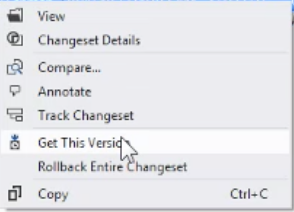 Lynda video course shows several version control products, including use of TFS by Visual Studio 2012.
svnvsgit.com compares SVN vs Git. Microsoft TFS vs. Git and GitHub was published on April 14, 2016 .